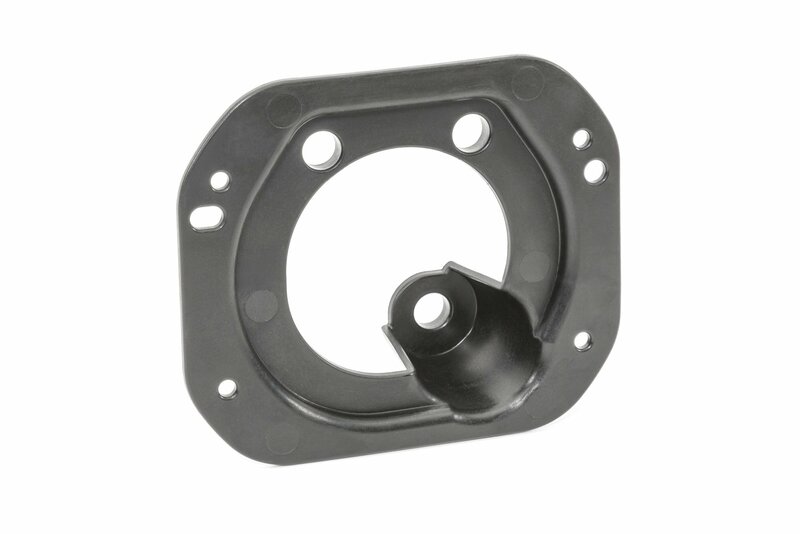 The Mopar Fog Light Mounting Bracket is a necessity for any Jeep Wrangler JL Sport model upgrading their front bumper. Most aftermarket bumpers accept JL Sahara and Rubicon style fog lights. 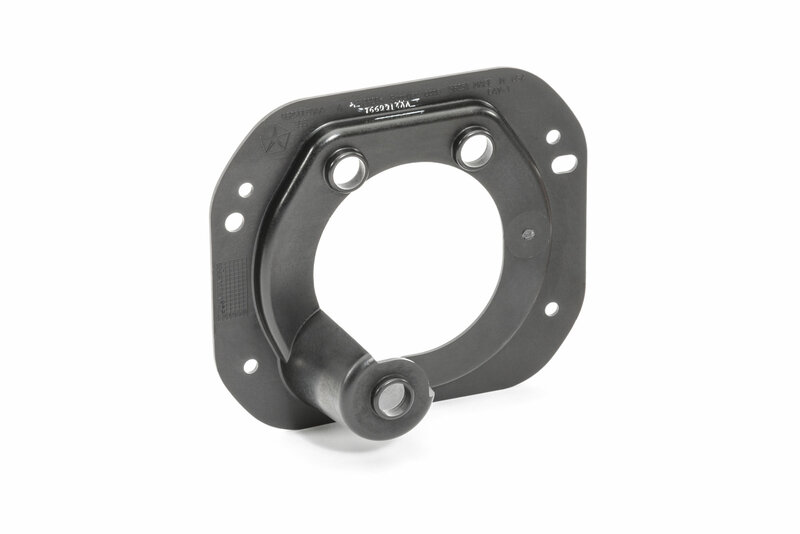 These adapter Brackets allow you to re-use your original halogen fog lamps without the need to purchase new ones. They are sold each and universal to either side, so be sure to purchase two of them to complete the installation. Factory Production Design: Mopar has engineered this fog lamp bracket to accommodate the original halogen fog lights. Allowing it to be a simple installation without any modification. Quality Design: Offering the factory Mopar quality you expect.